One of the best charter bus providers in Norristown. Our rates are comparitively cheap. Call us today to get the best rate for Deluxe Motor Coach, Mini Bus, School Bus, Party Bus, Limousines, Van and more... for any of your charter bus events. Norristown is a suburb of Philadelphia and it has become a major hub for corporations and businesses. We offer transportation services in Norristown are and surroundings. This is a economically growing community with diverse population. Just about 6 miles south of Philadelphia, it is great and affordable place to raise a family. With a population of just inder 35,000, this place offers suburban life and calm atmispherer away from the city. With so many businesses moving to Norristown, we enlarged our fleet here in Norristown. 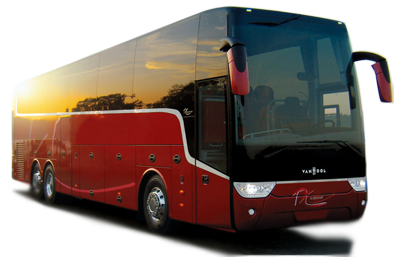 We have luxury coach buses that can seat up to 56 people and also luxury mini buses that can seat up to 26 people. All Coach buses have lavatory, pa system, dvd and luggage compartmet and they are perfect for a corporate outing. 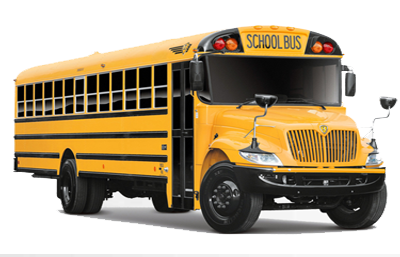 School bUses are perfect for night out, wedding transportation, field trips and other events.